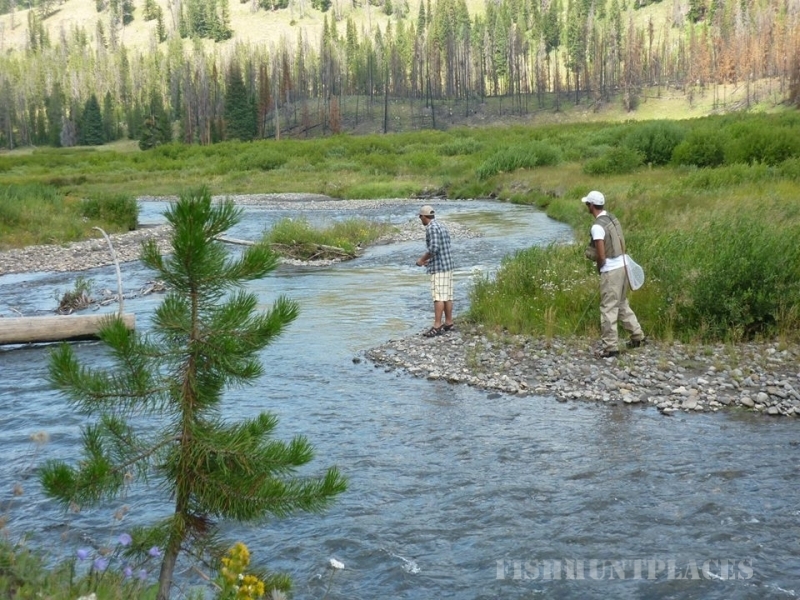 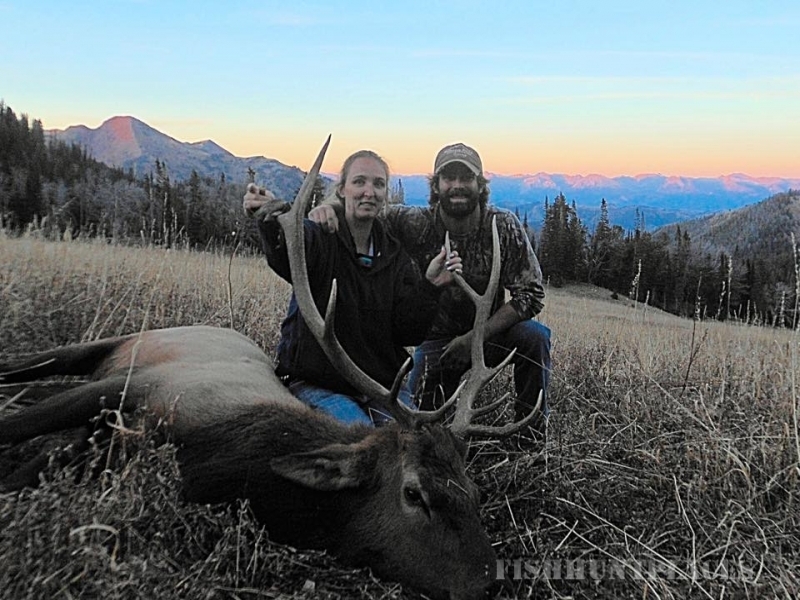 We are a family owned business that prides itself on making your trip to Wyoming an enjoyable one. 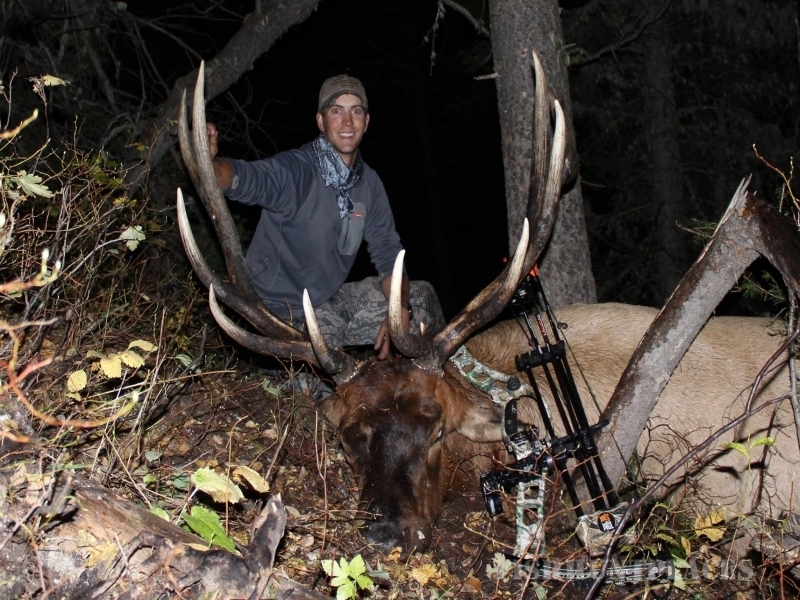 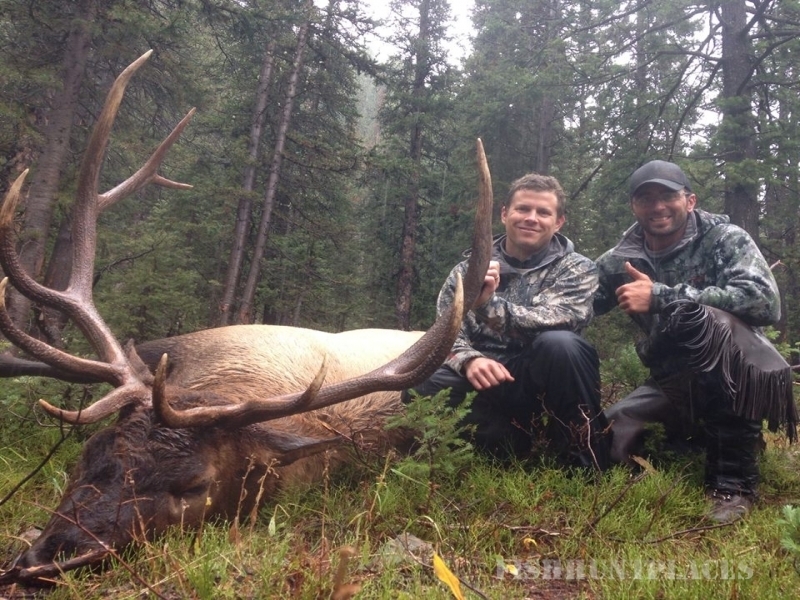 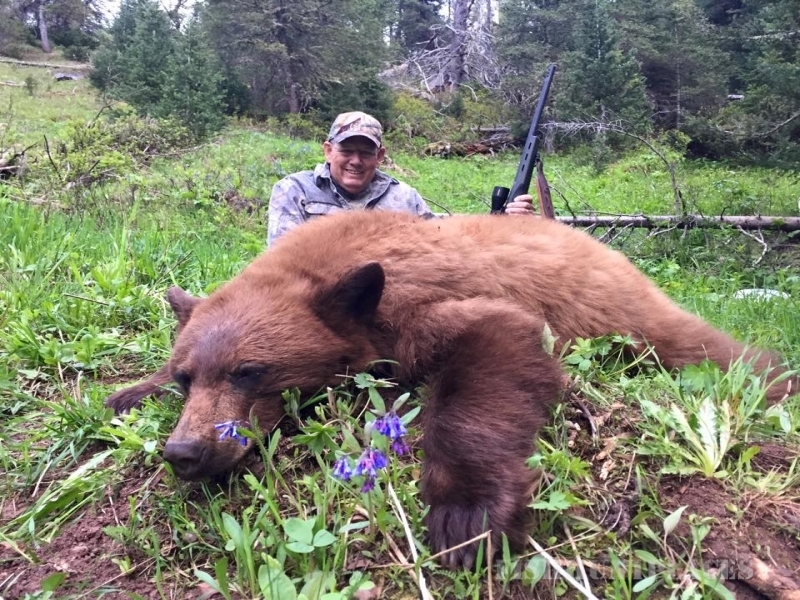 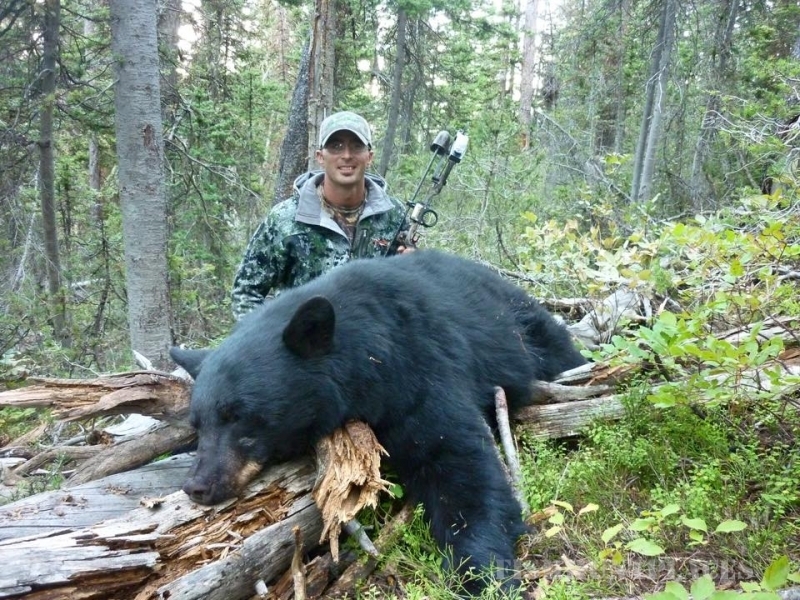 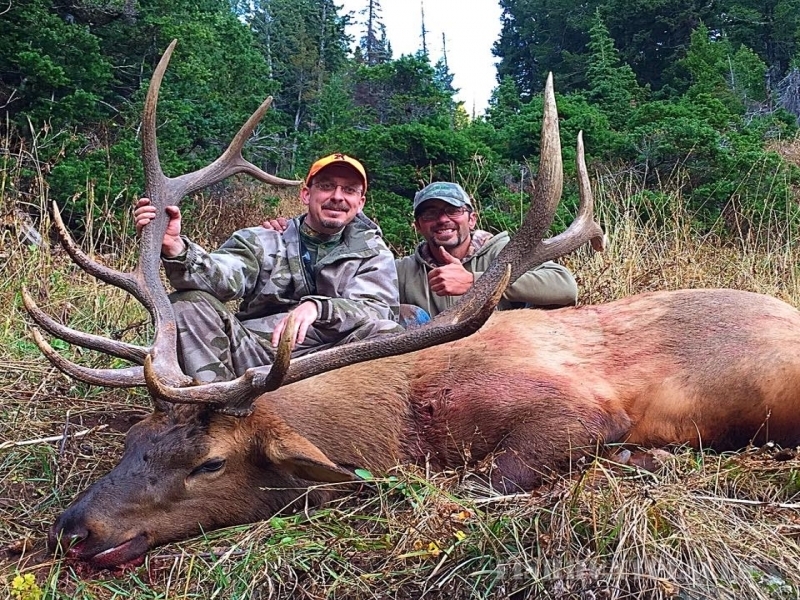 If you’re looking to hunt Elk, Mule Deer, Moose, Big Horn Sheep, Black Bear or Mountain Lion, we have a hunt that can accommodate you. 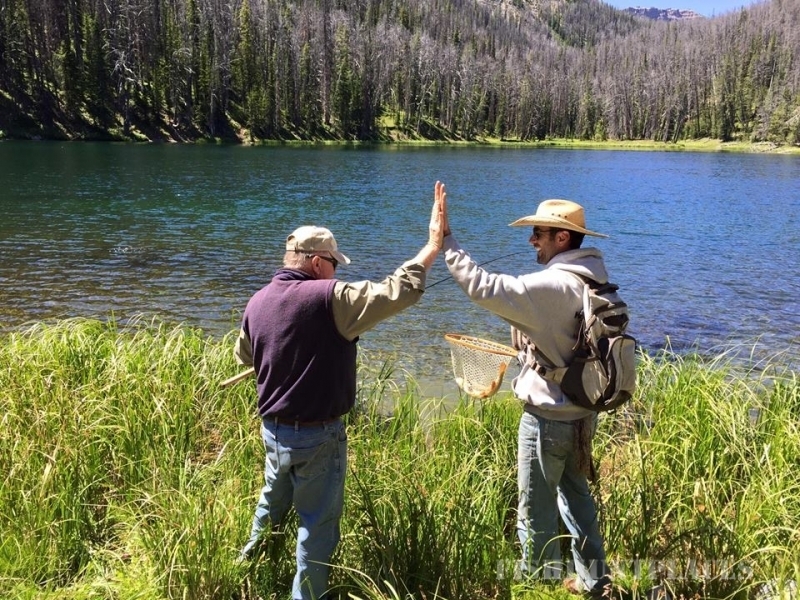 If hunting is not what you’re looking for, come experience the backcountry on a peaceful pack trip, where we’ll ride in on horses and camp, fish, and enjoy the beauty of Wyoming’s mountain lakes, streams and peaks. 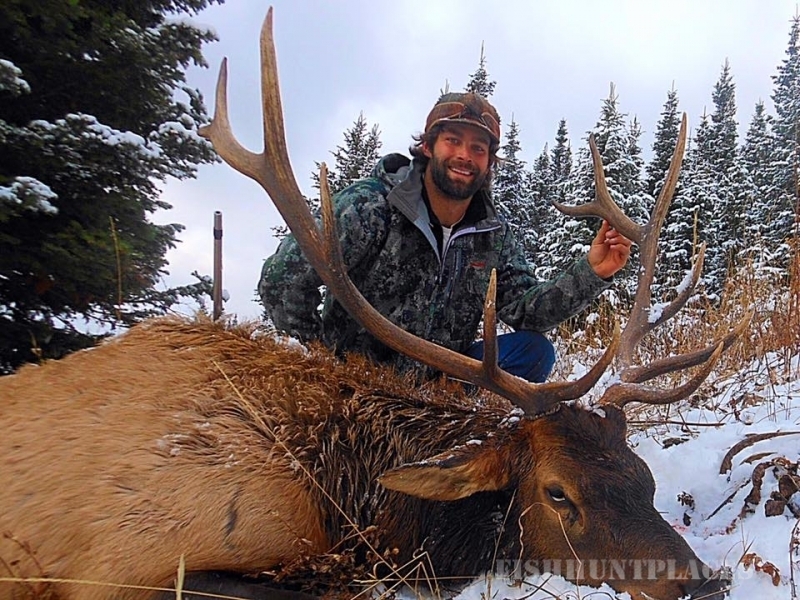 For those of you looking to become part of the outfitting industry, we offer a guide school that will teach you everything you need to know to get you started in the career of your dreams.